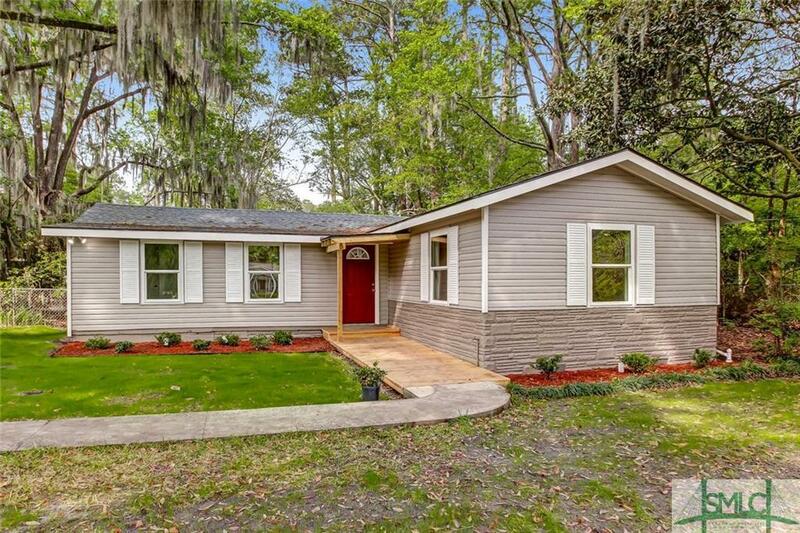 Complete Renovation and Move-In Ready! This home is centrally located in Oakdale on a large lot with a detached garage/studio! All the big ticket items have been replaced - new roof, HVAC, and water heater. Plus fresh paint, windows, and all new flooring throughout the home! That isn't all! Both bedrooms have en suite bathrooms with new everything! The master bath includes double vanities, soaking tub, separate large shower, and a sky light! The master bedroom features his and her closets and both bedrooms have new carpet and light fixtures. Recessed lighting has been installed in the living room and kitchen. The kitchen features new granite counters, all new stainless steel appliances, and new cabinets. From the kitchen, you can access the spacious backyard from sliding glass doors that lead to your patio. This property is just waiting for someone to call it home!